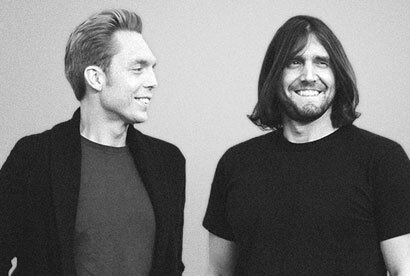 The Minimalists have planted 100 Local Meetup Groups in 100 cities across 8 countries (US, Canada, England, Scotland, Wales, N. Ireland, Ireland, and Australia). First—every time we host an event, people ask how they can find local open-minded people like those who attend our tour stops. Until now, we didn’t have a good answer. Second—we understand the value of your local community. Having access to an online community is great, but it will never replace those meaningful face-to-face interactions with people who share your same interests, values, and beliefs. So we spent a year setting up the infrastructure, and now we’re giving the power to you. 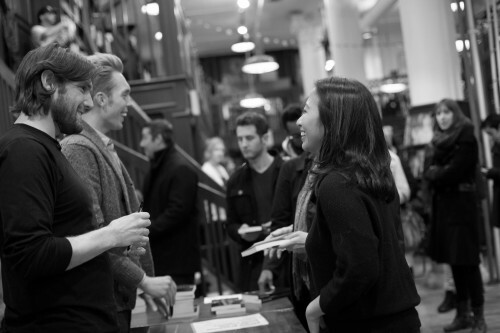 Enter stage left: Minimalist.org, free Local Meetup Groups brought to you by The Minimalists. To find out whether your city needs a Community Leader, visit Minimalist.org and click on your city. Then, if your city doesn’t have a Leader, you can apply below. We’re looking forward to growing this community together. If you meet the requirements, can hold yourself accountable, will take the position seriously, and are as determined as we are to ensure this community is an enjoyable, value-adding experience for all involved, please apply below.